The Alphastrut® range of solutions are ideal choices for use in process manufacturing plants, thanks to their combination of corrosion resistance, high strength and straightforward no-welding installation. 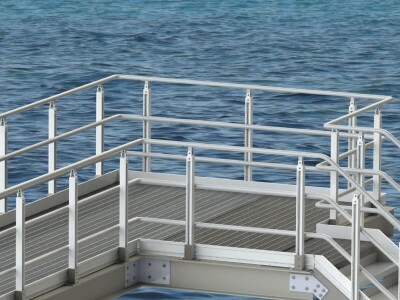 Made from high-grade aluminium extrusions anodised to marine grade (which have passed the 2,000-hour salt spray test), the raised access flooring, cable management and handrail systems were originally developed for the offshore oil & gas sector. 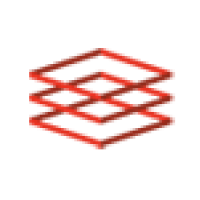 As such, they were designed for durability in aggressive environments and to conform to the exacting safety standards required in that industry - which also means they can cope with the demanding conditions of a process manufacturing facility. The innovative design of the Alphastrut flooring system simplifies sub-floor cable containment and allows for large cable ladder runs on multiple tiers with maximum cable separation. HVAC, mechanical, electrical and instrumentation services can be accommodated either sub-floor or in an easily adaptable overhead grid. Alphastrut’s aluminium handrail system features a continuous unobstructed top rail, even on stairs and around corners, meaning there is no need to break hand contact. It boasts excellent corrosion resistance, so never needs to be painted, and is strong enough to retain its structural integrity when struck by an external force. No welding is required to install any Alphastrut products, which cuts the cost and time of fit-outs for both new build and retrofit projects, and contributes to their low maintenance requirements.